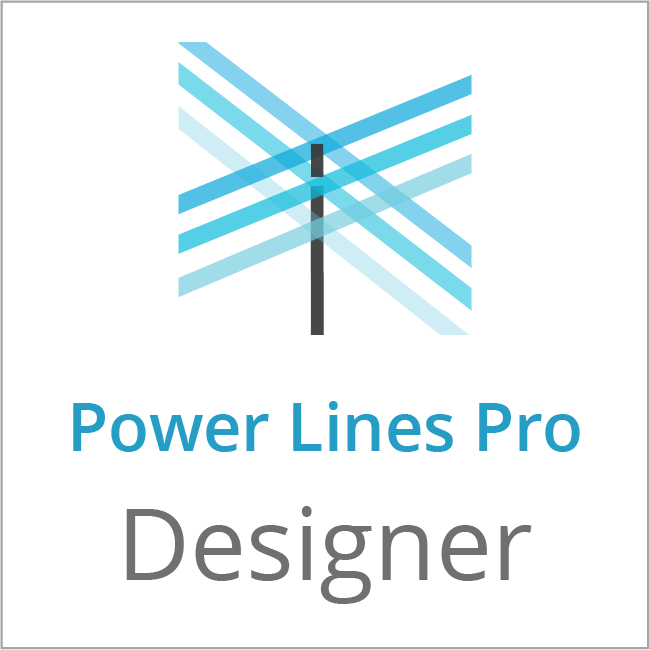 Next generation software for designing powerline systems, featuring an intuitive interface, elegant 3D visualisation, powerful import / export and extensive reporting. Integrate data with the PLP Designer, creating a powerful, three dimensional, physics enabled model of the entire utility, backed by state of the art predictive algorithms. Forget complex installations and starting from scratch: import any data you have - survey, GIS, LiDAR, and more - and launch into powerful cloud-based design. Eliminate tedious repetition in your design shop and siloed data in your utility with intelligent, physics-enabled design and data management. Transform insights into action - test scenarios and enable advanced analysis, from asset management to network analysis, from a few power lines to a whole utility. Right there in the software. No upfront fees or installations - dive into PLP Designer and see what cloud-based, intelligent design can do for you. The energy landscape is changing. Are you equipped to make crucial decisions in the face of regulation, new energy generation technology and grid cost parity? Unlock the potential of data across your teams to create a virtual, evolving model of your network - also known as a digital twin. Power Lines Pro can integrate and innovate according to your team and business goals.